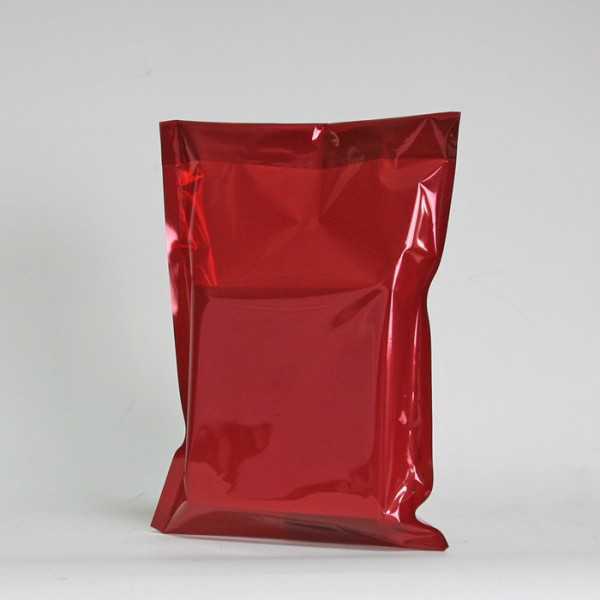 The translucent envelope is made from 40 microns Polyethylene. It has a self adhésive closure with a 3cm flap. A carton contains 100 units.? ?You want to customize this product with your own logo ? Contact our team by email on info@centurybox.be? ?